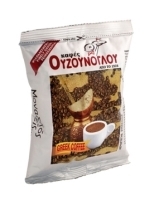 Greek coffee is considered to be good for the heart since this contains high levels of protective antioxidants and polyphenols. According to the research, those who drank Greek coffee had healthier blood vessels. 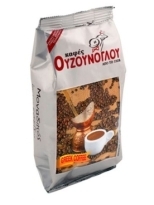 Greek coffee boils and so creates a foam the Greeks call kaimaki , which adds a rich, creaminess to the coffee.